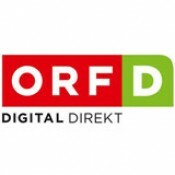 NEW: ORF and HD-Austria module with integrated smartcard. Just plug it in and you're done. All ORF HD channels are unlocked immediately. With HD-Austria registration the reception of the ORF channels..
NEUHEIT: ORF Modul mit integrierter Smartcard für SAT und DVB-T2Das Irdeto CI+ Kombi-Modul von SimpliTV für SAT und Antenne, geeignet für SimpliTV SAT, ORF DIGITAL DIREKT und SimpliTV Antenne, Ird..
TIVU smartcard and CI module for receiving the Italian channels incl. UHD 4k on HotBird 13 ° East. 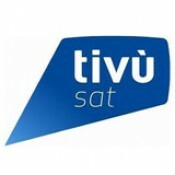 The Tivùsat UHD module comes with a TIVU SmartCard, the card must be received to receive the Italian ..
Special offer: ORF Bundle-SET CI-CAM + Smartcard. Irdeto Eycos ORF TUV CI / CI + CAM with new ORF ICE Smartcard. Optimally suitable with TV sets with DVB-S2 tuner and integrated CI + slot! Impo..
Irdeto CAM mit CI+ Version 1.3 des Herstellers SMiT!Sichern Sie sich die letzten CAMs ohne integrierter ORF-Smartcard.Wir präsentieren das neueste SMIT Irdeto CI/CI+ Secure SoftCell CAM für Irdeto Sma.. The good old smartmouse is compatible with the smartmouse and phoenix mode and programmed with 3.57 and 6.00 MHz. Power supply: 7.5 - 12 V Inside: Plus, Exterior: Minus Datasheet with jumper setti..
Angebot verfügbar nur mehr solange Vorrat reicht. Irdeto CI+ Modul für die neuen Irdeto Smartcards zum Entschlüsseln der österreichischen Sat TV Programme. 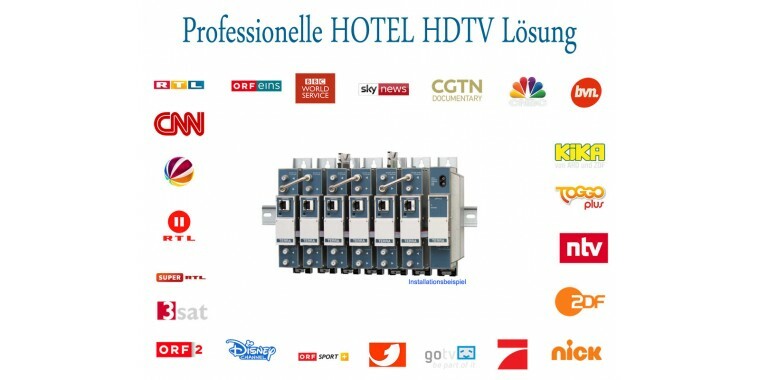 Dieses Modul eignet sich vollständig z..
Professional Dual Crypt Irdeto CAM für Kabelnetzbetreiber und Hotelanlagen.Kompatibel zu unseren Kopfstationen und nahezu allen weiteren Modellen.Gleichzeitige Entschlüsselung von 2 HD/SD Streams pro ..
Special Offer! 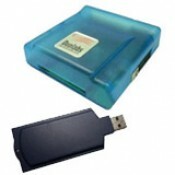 The Easymouse USB Reader is the latest generation of flat smart card reader with FTDI chipset. Smartmouse, Phoenix mode and frequency configurable via software! The Smartreader is rec..
New Super CAM CI module (also compatible with CI +) Module can be updated with the Jackcam Programmer (for free). Programmer does not need any software and is automatically recognized as an external .. 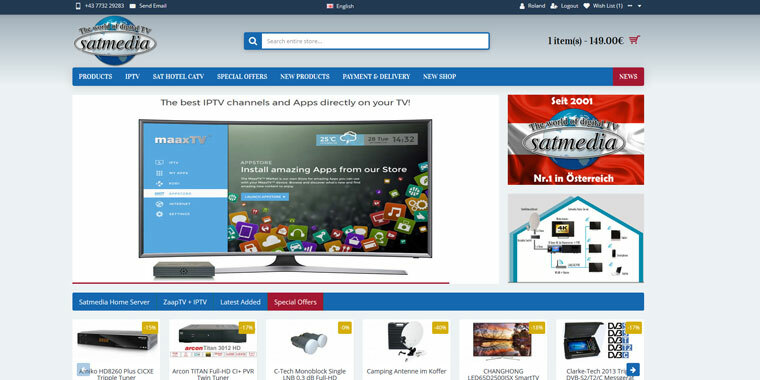 The AlphaCrypt light module is the CI module for entry into the PayTV world. 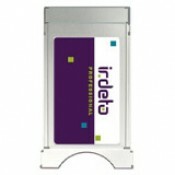 It works with any CI receiver, whether satellite or cable and is suitable for foreign and German programs. As standard, Pre..